Two of the poets reading at this year’s Winchester Poetry Festival have been shortlisted for The Forward Prize for Best Collection 2016. 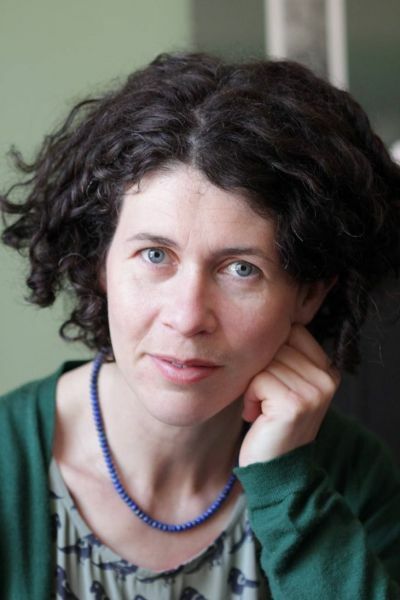 Choman Hardi has been shortlisted for her collection Considering the Women (Bloodaxe Books) and Ian Duhig has been shortlisted for his collection The Blind Roadmaker (Picador Poetry). 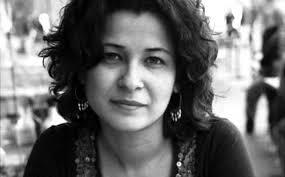 Choman Hardi will read at the festival on Saturday 8th October in The Music of Uproar event along with poets Sinéad Morrissey and Bernard O’Donoghue. 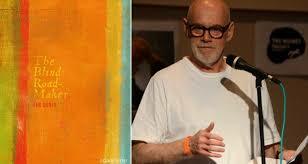 Ian Duhig will be reading in an event called In Full-Throated Ease on the opening night of the festival, Friday 9th October, along with poets Kim Moore and Sophie Hannah. Festivalgoers will, of course, be able to buy signed copies of the shortlisted books at the festival bookshop, as well as hear the poets read from them. In further good news for Winchester Poetry Festival, creative director Sasha Dugdale’s poem Joy, first published in PN Review, has been shortlisted for The Forward Prize for Best Single Poem. Congratulations to the Forward Judges for an exciting shortlist. Full details on the Forward Prizes website. Are you making writing plans for the summer? How exciting for the authors and for me as a reader!